You are about to discover HIDDEN TRUTHS about animal communication. Animals are sentient, wise and feeling creatures sending messages to you every day. 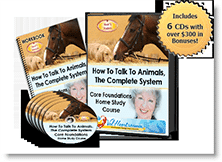 Inside you’ll discover 3 Fundamental Principles every animal talk student must know. You’ll also learn how to SEND messages to animals! Using my tried and true techniques, you can prepare your pet for routine changes, vet or trainer visits (or surgical procedures), to tell them what you want them to do. You could even help save their lives by warning them about potential negative consequences of dangerous behaviors or situations. 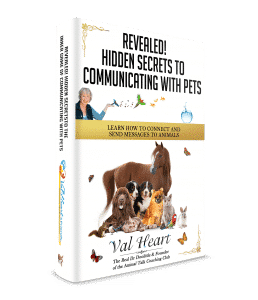 Val Heart’s advanced education, expertise and therapy “toolkits” for pets and people are powerful, fast and extensive. 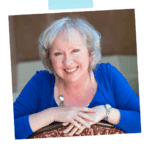 Her unique and proprietary 5 Step HEART System for solving problems works with every animal, every time. 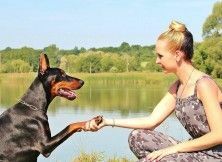 Whether you need healing from abuse, injury or illness, training from beginning obedience to high level performance, help preparing for a pending transition, or communicating with your animal after transition, she can help. Her healing work with sick animals and people is legendary.